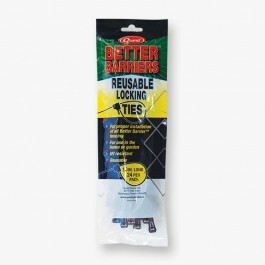 This 24 pack of 10" Reusable Black Locking Ties by Resinet is ideal for installing all types of fencing in your home or garden. 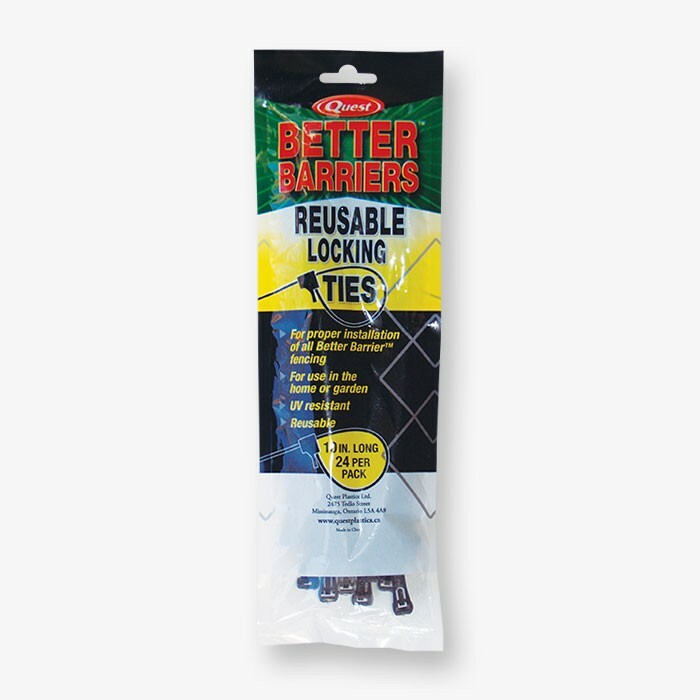 These 10" Reusable Locking Ties are the ideal solution for properly installing any type of Resinet Barrier fencing in your home or garden. *Please Note That This Product Is Only Available For Puchase In Quantities Of 24.